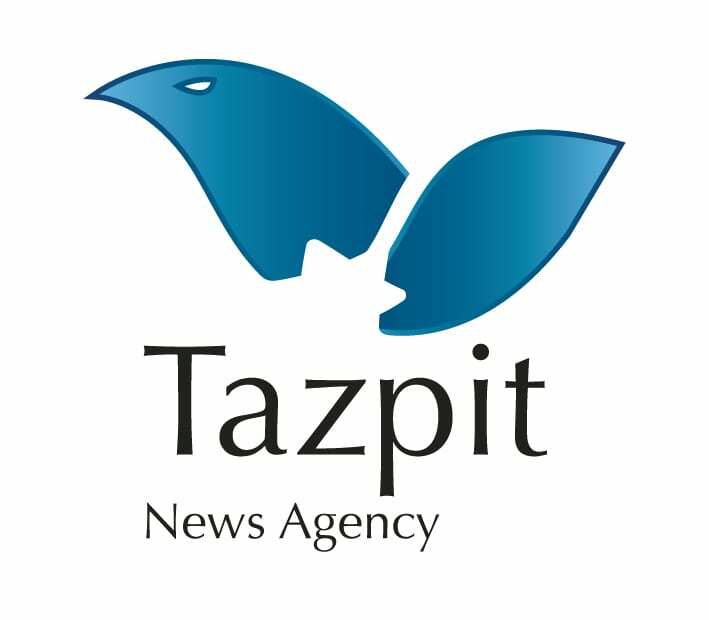 Zach Pyzer, Author at Breaking Israel News | Latest News. Biblical Perspective. On the Mount of Olives, Israel’s president highlighted the contradiction of his country’s silence when it comes to combating anti-Semitism. Israeli Prime Minister Benjamin Netanyahu indicated on Sunday that he would “fiercely reject” a French proposal to bring the Israeli-Palestinian conflict to an end. A rare inscription on an artifact dating to the times of King David has been deciphered has been deciphered and shown to the public Tuesday. The University of Haifa revealed that they have been jointly-allocated a highly prestigious $1.3 million grant from the Human Frontier Science Program (HFSP). Col. (ret.) Richard Kemp, former commander of the UK’s forces in Afghanistan, said international rules of law need to be changed in the face of today’s new realities. The Jewish Agency for Israel said in a new report that immigration to Israel from E. Europe has spiked. Local greentech startup DouxMatok says they’ll revolutionize how manufacturers and consumers worldwide use sugar. On June 3rd, senior Israeli officials will hold two events in memory of a trio of teenagers who were abducted and murdered last summer by Hamas terrorists. A potentially explosive decision, proposed by Jordan, in the UN is likely to pass this week. Israeli President Reuven Rivlin met on Tuesday morning with Christian leaders, including Patriarch Theophilos III, in the Old City of Jerusalem.